Grease a flan tray or pie tin and then line with grease-proof baking paper. The oil helps to hold the paper in place. Trim any excess paper. Mix into a dough then place in the flan tray and press it with a spoon, spreading it out and up the sides. If it sticks to the spoon sprinkle a little rice flour over the mixture. Bake for 10 minutes then set to one side. While it's been cooking you might have ground some hazelnuts and pre-cooked your pumpkin. 2 generous cups of cooked pumpkin - I used Japanese pumpkin on my first attempt but butternut or just about any other pumpkin should work well, even golden nugget squash. 1/2-3/4 cup of hazelnut. 3/4 is better but it takes time for me to grind this in my coffee grinder. You can also purchase pre-ground hazelnut meal but since I grow my own hazelnuts I thought I'd better use them. They're sweeter, juicier and better tasting fresh. 1 tablespoon of tapioca or arrowroot flour as a binding agent. 1&1/2 teaspoons of cinnamon. I don't add any nutmeg as it is an irritant that causes digestive problems for those susceptible to it. a grind or two of Himalayan salt. So tasty it disappears in minutes so if you are serving more than two people you might want to double the quantities. The mix for the sushi and the patties is basically the same. Cook half a carrot and mash it. I use a non stick fry pan for toasting the pine nuts and browning the patties so no oil needed. Serve the sushi chilled, the patties warmed. Both are quite sweet tasting. Robyn's original mix used cooked pumpkin instead of the carrot but I didn't have any so I substituted. 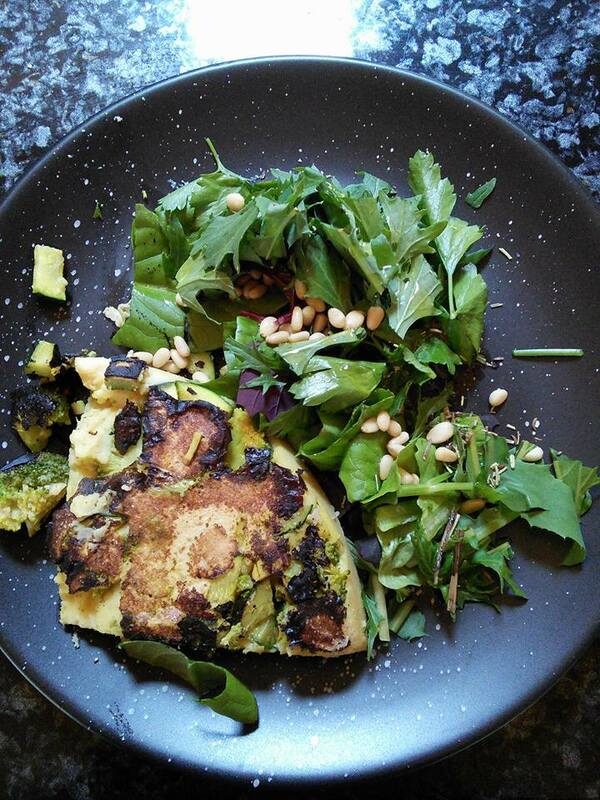 Chickpea Tofu and Vegan Frittata . Last winter while camping at Yowah a nice lady named Dawn gave me a recipe for chickpea tofu. I got around to making my first batch last week. Then brainstorming with my friend Robyn we wondered if you could use it to make a vegan frittata. Yes you can and its delicious. Here's what you do. For the frittata bit pre prepare some vegetables by stir frying about two cups of your favourite veggies. Zucchini, ginger, mizuna with coriander, cumin, asafoetida, tumeric and a little pepper works well. Once cooked place on the bottom of a flan dish and set to one side. Next you will need one cup of chickpea flour and three cups of water. First place the flour and half the water in a large cooking pot. Mix until a smooth consistency. Then add the rest of the water. Stir well. Now bring the mixture to a boil and turn down to simmer, stirring all the while. You can't walk away from this, you must keep stirring if you want to avoid lumps. The mixture should take between five to eight minutes to thicken to a consistency that looks like one of those bubbling mud lakes you see around Rotarua in New Zealand. Even makes the same plop plop sound. Once it has thickened remove from the heat and immediately pour into the pre prepared flan tray. Smooth the top and let it cool then refrigerate until fully set. Slice and pan fry to rewarm as needed. 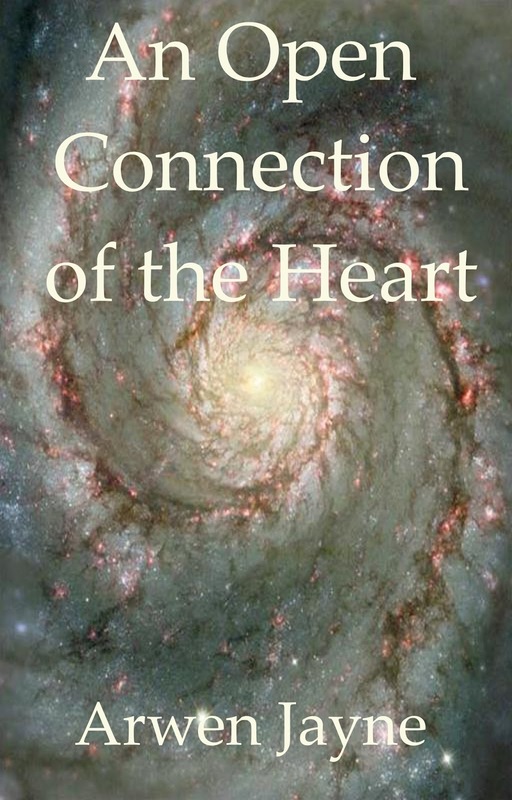 We are all just pixels of light - an introduction to "An open connection of the heart"
The book is much more than a spotlight on my usual non-dual philosophy. It's also an adventure. 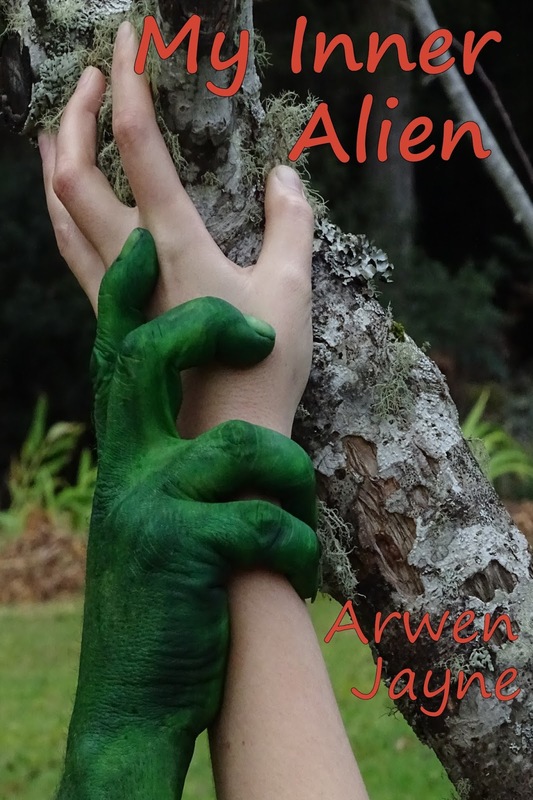 One with aliens, androids, human scientists and a sentient slime mold. All of them must work together if they are to make a new life for themselves on the surface of a planet that, until now, appeared dead. Available now at all good online vendors. Writing the end to a long running series like Left Hand Adventures was a lot harder than writing the others. So many loose ends and story arcs to tie in. Continuity was my biggest issue. Remembering everything that had gone on before. In the middle of it all we bought a new caravan and spent winter avoiding the massive rainfalls affecting the East coast of Australia at the time. It was a good time to muse though. I realized early on in the book that it wasn't going to let itself be rushed. It was waiting for me to grow just a little bit more. Finally the end of the book came to me. The crux of it would be that we have all got imperfect pasts that we need to forgive and heal to move on to a brighter future. The biggest karma of them all, for the story at least, was Atlantis. That massive blunder that I theorized still held back the planet. It was great fun tying together all the old myths of Atlantis and Camelot with the upheaval than might ensue from an oncoming solar grand minimum and magnetic flip. No conspiracy theory or even science is safe when I'm writing. Of course, along the way, I had to throw in the usual polyamorous, metaphysical, paranormal mayhem with all the usual array of sentient species helping to save the planet, or getting in the way. 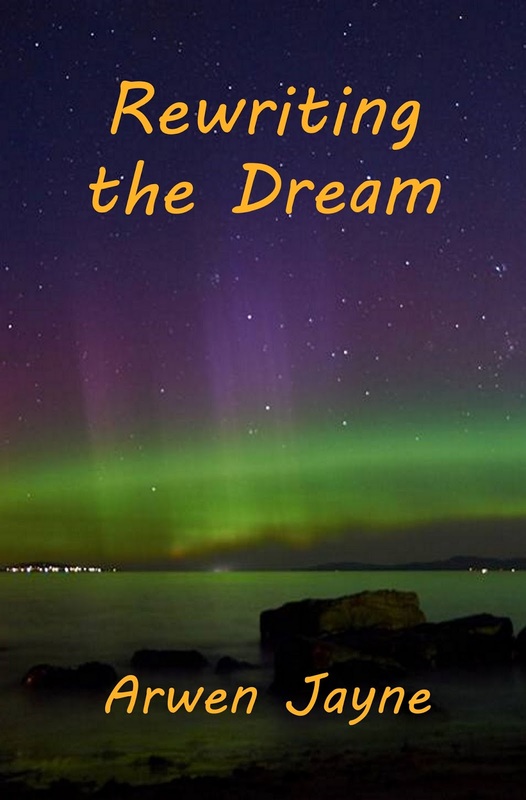 My friend Sue Wragge kindly gave me permission to use the spectacular photo of a southern aurora which I adapted for the cover. I've enjoyed writing all my books but I am especially fond of the couple who take center stage in this story. Having worked in the television industry myself Phoenix seemed very real as a character. Passionate about her career, bull at a gate, rushing headlong into wherever her gut instincts led her. Even the Ducati was special. In my twenties I had a poster of one hanging on my wall. When I met my mate he had a moto guzzi and later a Laverda motocycle and I had a modest but much loved 250 Kawasaki LTD so I soon forgot all about Ducatis until I asked myself what sort of transportation would Phoenix ride. A motorbike fitted nicely with her fearless have a go disposition. Then there was her back story to invent. Why did she have problems feeling her emotions? The father and his dislike of overemotional females just seemed to mesh. But the father was by no means the nasty sod that Muire's was so I decided to redeem him later on. Trian. Well I'd read a little about Arcturians, mostly what others have channeled. A three foot alien didn't seem to suit but I thought he could be relatively short in the Lemurian world, compared to Phoenix's previous incarnation. That Trian was someone who was able to freely cross the barrier between form and light gave me quite a bit of scope for a different kind of sexual encounter. The science of how much matter is in our atoms, bioprinting and the collapsing magnetic field of the earth I tried to keep plausible, mostly. A little bit got into the realms of fancy. Maybe a lot. But it was fun. I'm not ashamed to say I like what I would call fun sci-fi. The likes of the TV series Eureka. The metaphysics is the serious stuff that I always try to weave through my novels. The novels were birthed from an experience of non-dual consciousness that I had back in 2012. Since then I've followed a path that could bring the insights from that experience into my day to day world. I've had a lot of growing to do and still do. What I've learnt along the way has given life to Boswell's generally culture. The rest of that culture comes from small Australian bush town ethics, people helping each other, not for gain but because we are all isolated from the city. The final book of this series, yet to be named, is already starting to take life, in my mind at least, will bring all the events and story threads that have been weaving through this series to their culmination. I look forward to it being as much fun to write as this one. When I set out to write this story I only intended a short story, similar to the Guardians of the Rasselas. 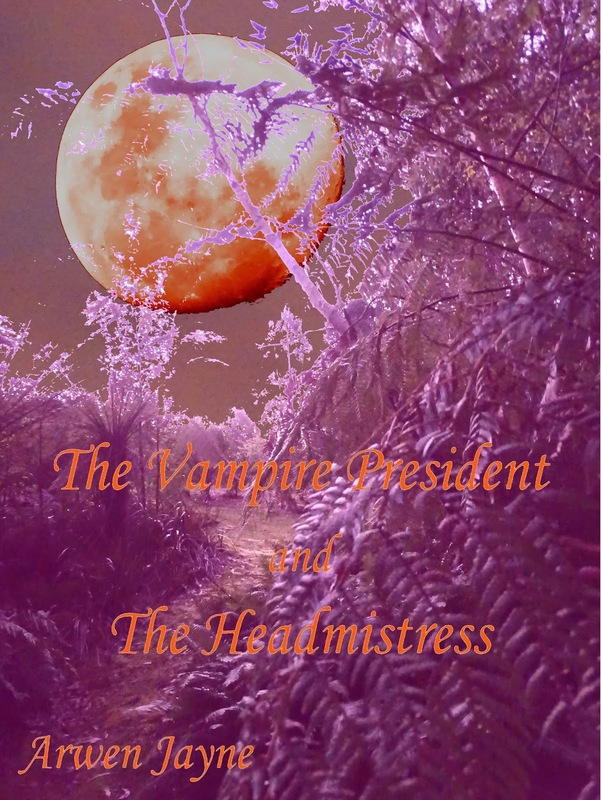 I soon realized I was going to have a LOT of fun writing this very different vampire story. Take a species of alien, driven from their own galaxy by a relentless enemy, a Martian apocalypse that led to them eventually seeking refuge on earth and one recently made immortal headmistress who's been cajoled into being Boswell's ambassador to them and you have just the start of the plot. 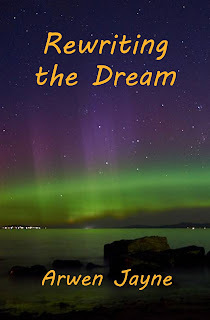 Since I was finally starting to get deeply into dream yoga as I wrote this my imagination took flight. Which you'll see if you read the story. Along the way there were plenty of opportunities to entwine other metaphysics as well as myths and legends into the plot. There's probably room for a later tale set on Mars but that's for later on. The ebook is widely available.